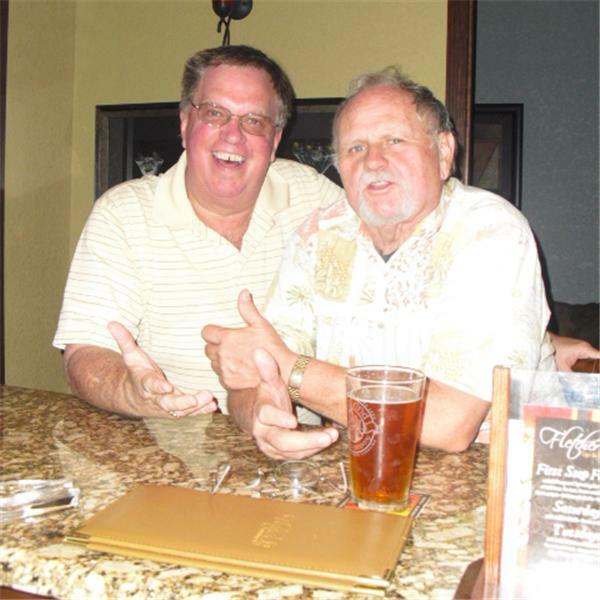 Larry and John will be back at Houligan's Destination Daytona for a late afternoon session of humor and story telling. Join us and enjoy not only the company but the delicious Wally Wings and COLD beer. We'll be there from 5-6PM on Tuesday, August 10. Come by in person or call in.